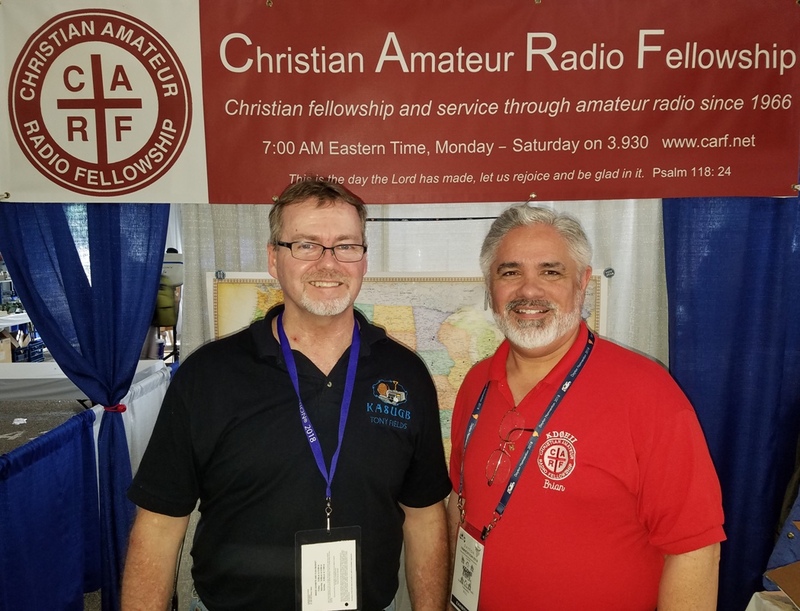 Welcome to the Christian Amateur Radio Fellowship! 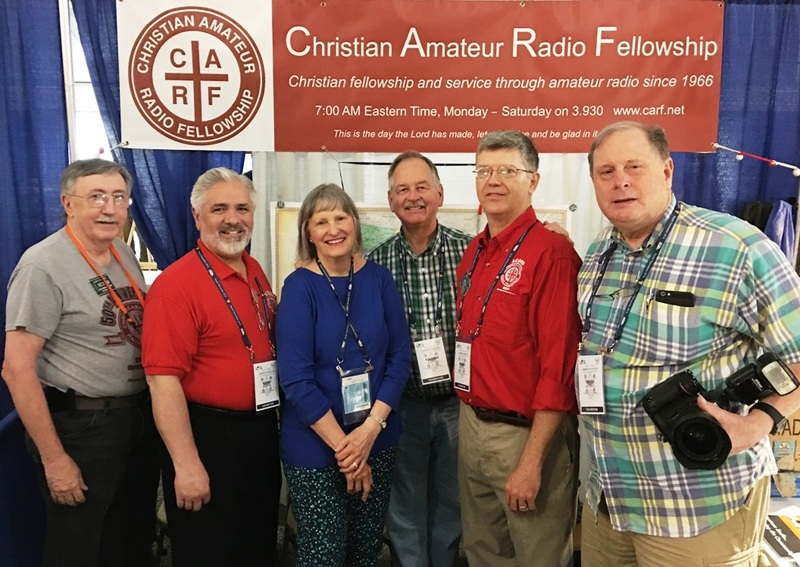 The Christian Amateur Radio Fellowship (CARF) combines the wonderful world of amateur radio with Christian fellowship and service… and it is a great combination! 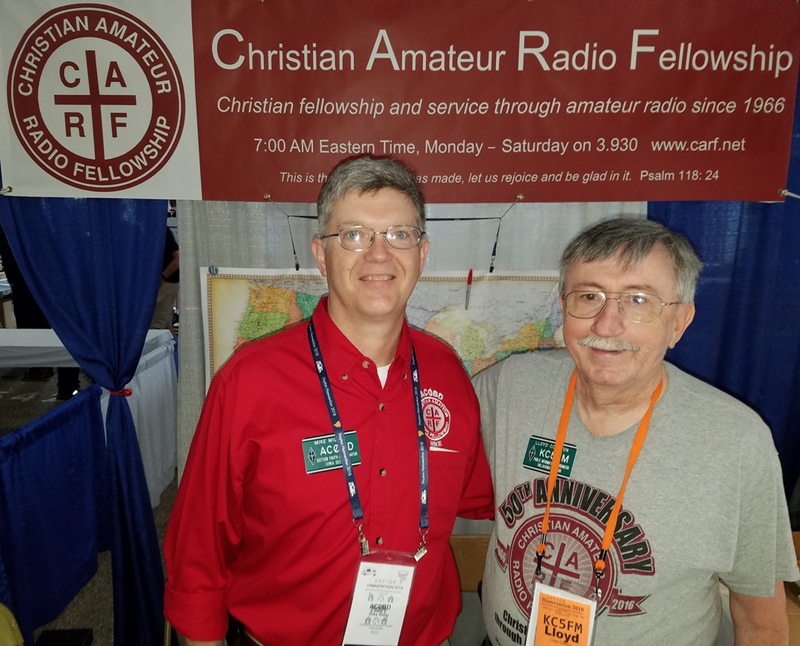 If you are a Christian ham radio operator, check-in with the CARF net for a time of fellowship, devotion and prayer. 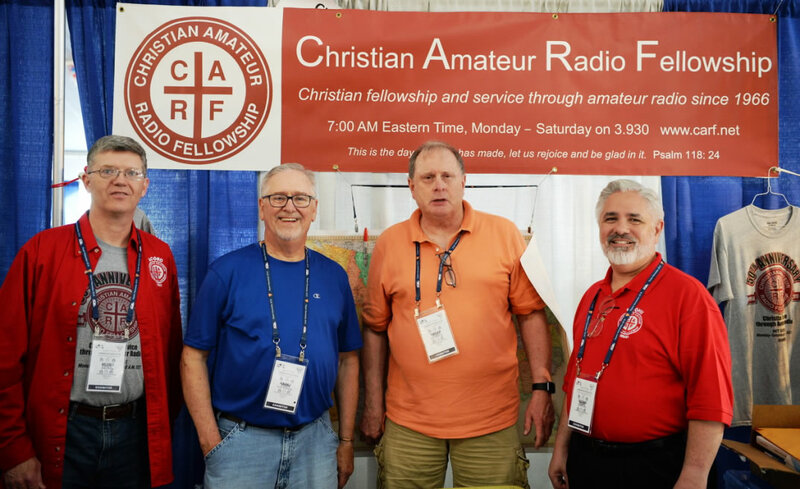 We invite you to join us in Christian fellowship and service through amateur radio.